Meet the new animal internet sensation: a chicken on a swing. The fun-loving fowl was caught on camera at Cockfields Farm in Ashton-under-Lyne and the internet can’t get enough of it. The swing was added to the birds’ coop recently for enrichment and “to give them something to do”. “The swing has only been in about a week and they love it,” the farm wrote. 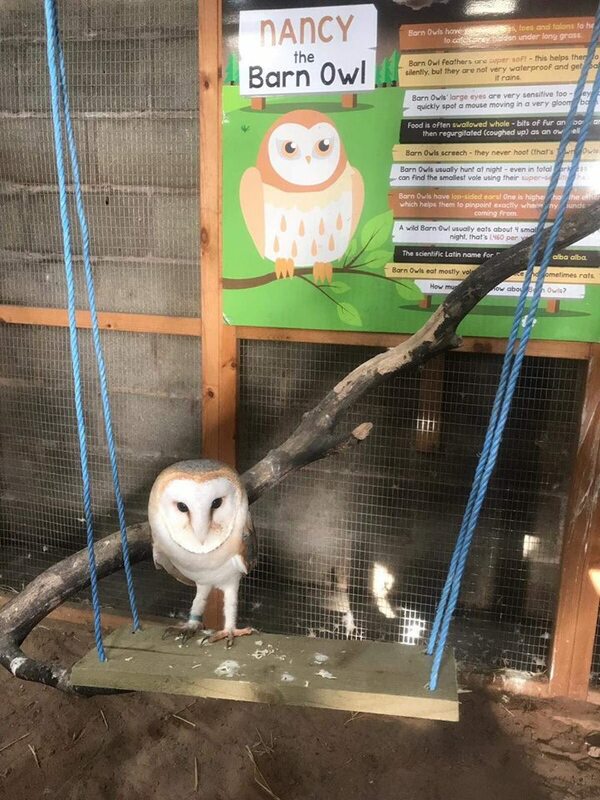 Anyone wishing to see the swinging bird in action should head to the farm, which also boasts a pair of chickens called Mr and Mrs Buff. If you’re really lucky, you may also spot an owl on a swing.